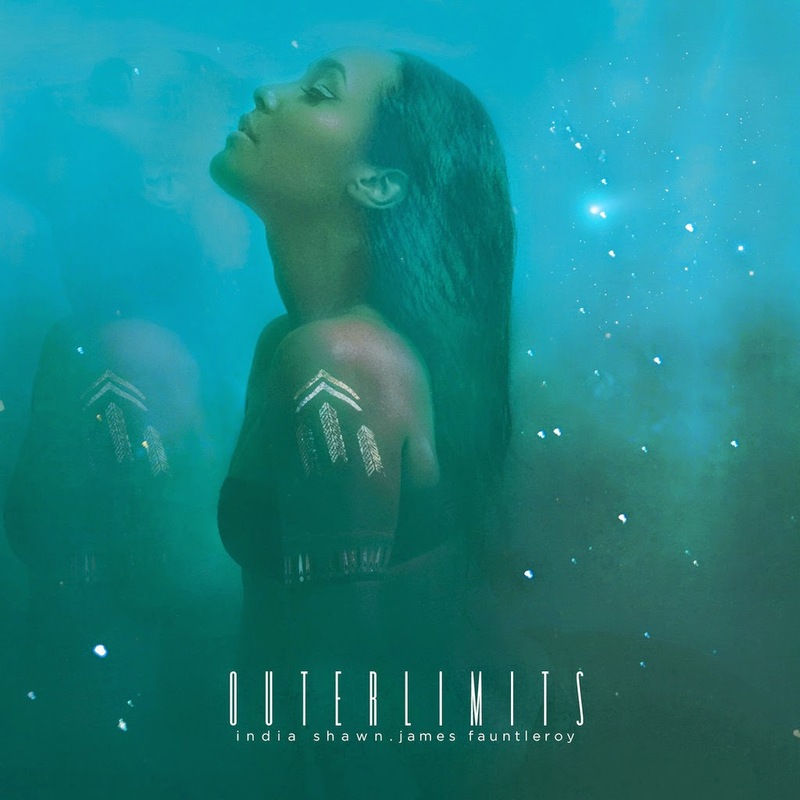 KayKiSpeaks.com: Happy Release Day India Shawn + James Fauntleroy! The Outer Limits EP is HERE! I checked the EP out early, and I honestly have been jamming it non stop. Talk about consistency and growth at the same time. Both India and Fauntleroy have unique styles and approaches. You know their sound if youre a fan. Sometimes when artists are in their lane so strongly, you can get bored of the same old sound- not with India, and definitely not with Fauntleroy. Fans will love this grooved and mellowed out EP. Some standouts for me are One Sun which tells a story I'm sure many of us identify with. Mermaid Song is also a familiar story and incredibly easy on the ears. I really dig Floating Away as well as the title track Outer Limits! I'm sure you music lovers will get this EP and get all the way into these jams. With these new amazing opportunities coming her way and her career growing to the heights its always been destined to reach, we're super excited to have been long time supporters of this incredible gift to music. It is available today with some pretty cool packages on IndiaShawn.com! Stay tuned guys because we have something up our sleeves that I'm sure you India Shawn & James Fauntleroy fans will love! Happy release day India!!! Check out the brand new visual for 'Floating Away' below! !